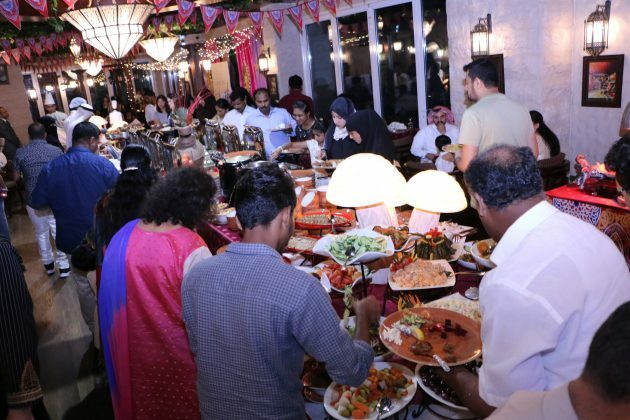 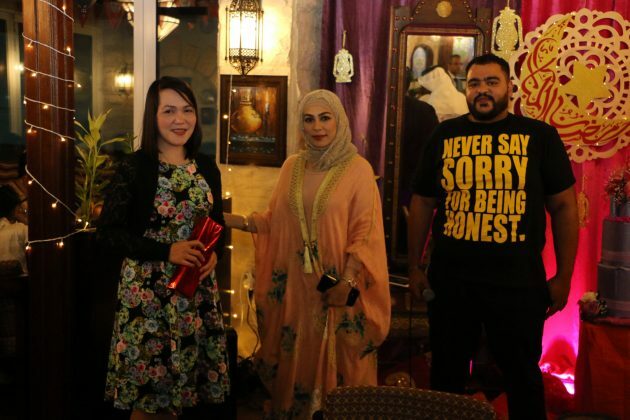 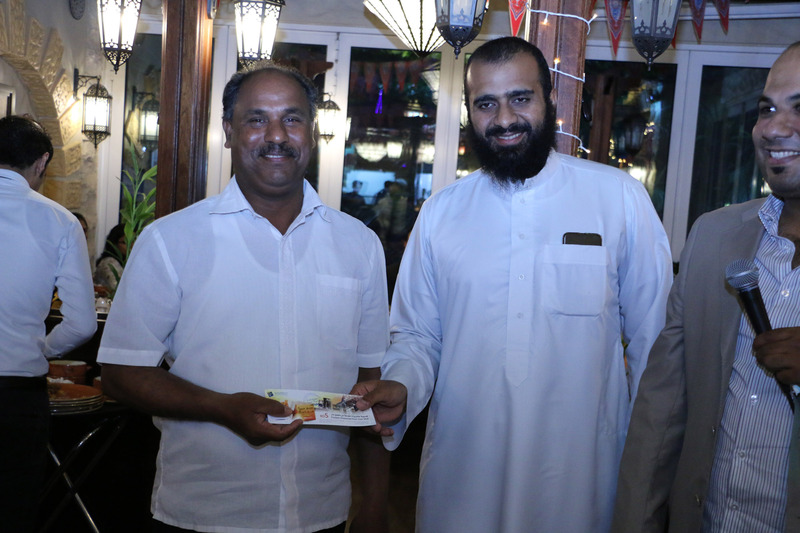 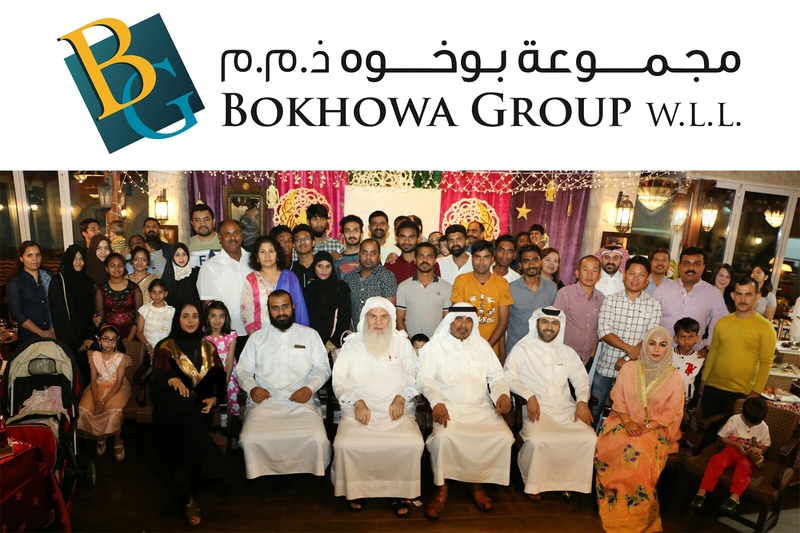 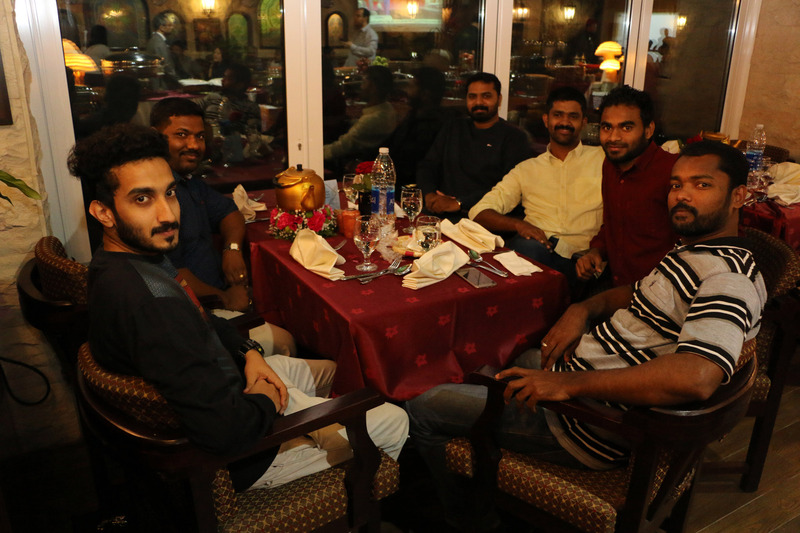 Bokhowa Group and the management of the Saar mall held Ramadan Ghabga in honor of the employees at the Ramada City Center Hotel at Reem Al Bawadi Restaurant, where all the employees of the company and their families attended it was a fun family atmosphere. 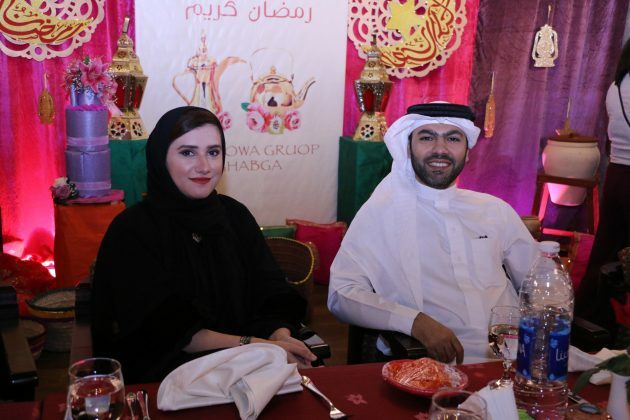 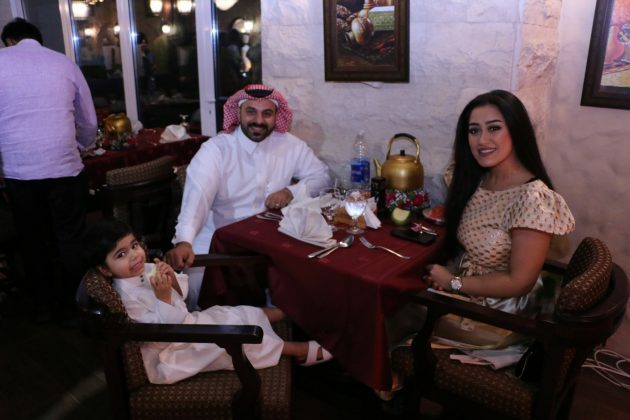 In the presence of the owner of the company, Mr. Hassan Abdullah Bokhowa and the Executive Director of the Saar mall , Ms Esmahan Hassan Bokhowa, she expressed her happiness with the presence of all employees and they had the meal of Suhour together moreover, she thanks all the employees of the company for the great effort they are doing, in addition, there was lots of prizes and gifts and giveaways to the employees. Previous articleKanoo IT named ‘Best Partner’ by Trend Micro Inc.